It is often said that the plaintiff has his choice of venue. Of course, this simple statement is not completely true. 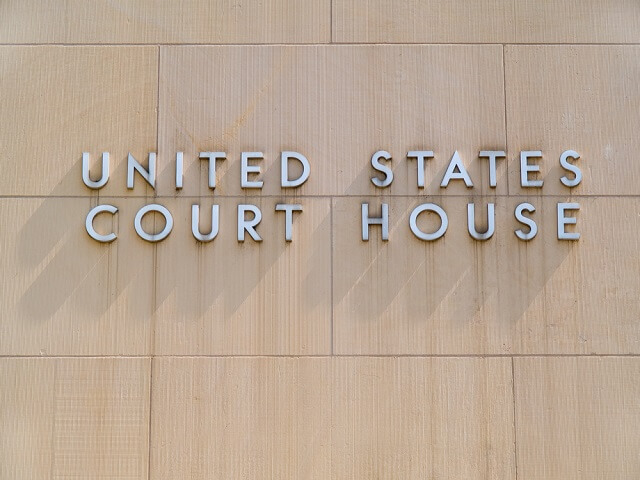 While the plaintiff may file his suit in any court where venue is proper, other considerations may result in dismissal or transfer of the claim to another court. Generally, in Texas state court, venue is proper “(1) in the county in which all or a substantial part of the events or omissions giving rise to the claim occurred; (2) in the county of defendant’s residence at the time the cause of action accrued if defendant is a natural person; (3) in the county of the defendant’s principal office in this state, if the defendant is not a natural person; or (4) if Subdivisions (1), (2), and (3) do not apply, in the county in which the plaintiff resided at the time of the accrual of the cause of action.” Tex. Civ. Prac. & Rem. Code § 15.002. However, the general rule does not always apply, and you must always check to make sure there is not a mandatory venue provision related to the type of action you are filing or due to the defendant in your case. The most common mandatory venue provisions are found in Subchapter B of Chapter 15 of the Texas Civil Practice and Remedies Code, and include actions relating to certain injunctions, actions involving real property, landlord-tenant disputes, actions for libel or slander, and actions against counties or other political subdivisions of the state. Texas also specifically provides for enforcement of venue provisions in a contract if that contract is for a value of over one million dollars. Tex. Civ. Prac. & Rem. Code § 15.020. Occasionally, both parties to a lawsuit sue each other in different counties, with each party hoping to be the plaintiff and have their choice of venue. This phenomenon is often called “the race to the courthouse.” In general, the person who files first will win the fight over venue between two Texas counties under the doctrine of dominant jurisdiction. This doctrine provides that the first court to exercise jurisdiction over the case has priority over the second court. The second court will typically either dismiss, transfer, or stay the case filed in its county to allow the first court to proceed to adjudicate the dispute. One way to defeat the general rule of dominant jurisdiction, or to change the venue in any case in which you are the defendant, is to show the court that the plaintiff’s choice of venue may be technically proper but is so inconvenient that the choice should not stand. To accomplish this goal, you should file a motion to stay or dismiss the case under the doctrine of “forum non conveniens,” which literally means that the chosen forum is not convenient. However, there is a fairly high standard to meet to have such a motion granted, because courts do not like to disturb the plaintiff’s choice of venue. In Texas, a court will consider the following factors in determining whether to grant the motion: “whether (1) an alternate forum exists in which the claim or action may be tried; (2) the alternate forum provides an adequate remedy; (3) maintenance of the claim or action in the courts of this state would work a substantial injustice to the moving party; (4) the alternate forum, as a result of the submission of the parties or otherwise, can exercise jurisdiction over all the defendants properly joined to the plaintiff’s claim; (5) the balance of the private interests of the parties and the public interest of the state predominate in favor of the claim or action being brought in an alternate forum, which shall include consideration of the extent to which an injury or death resulted from acts or omissions that occurred in this state; and(6) the stay or dismissal would not result in unreasonable duplication or proliferation of litigation.” Tex. Civ. Prac. & Rem. Code § 71.051(b). If you need assistance in choosing or maintaining proper venue for your case, you should contact the experienced attorneys at Oberheiden, P.C.. Get a free and confidential consultation and benefit from talking to former federal and state prosecutors and experienced litigators.